capable of landing in the winner's circle. in the Grand American Rolex Sports Car Series. 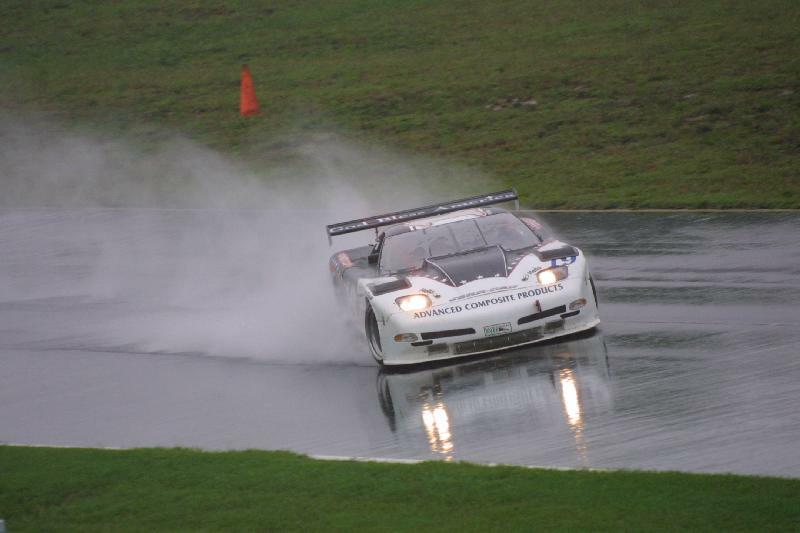 Kerry 'saves it' and goes on to win at 2002 Grand Am VIR 400. 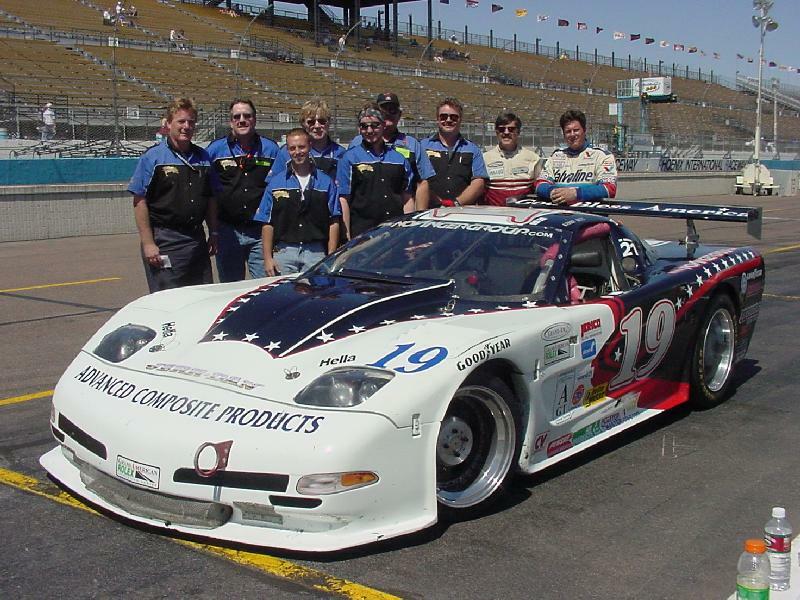 The ACP Motorsports Crew in the pits at Phoenix Int'l Raceway. 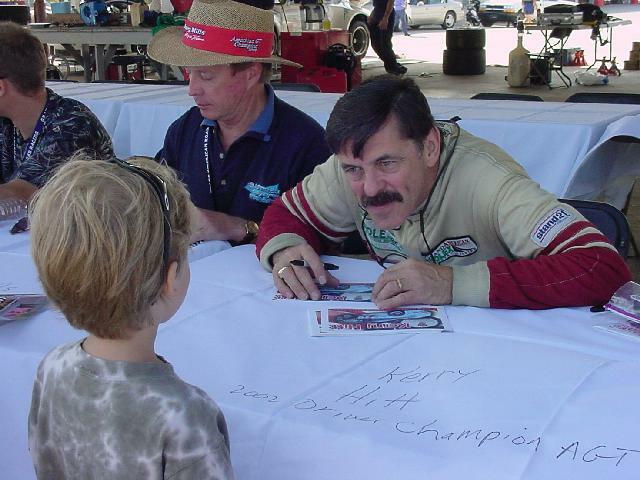 Kerry talks to a young race fan at Daytona Int'l Raceway. 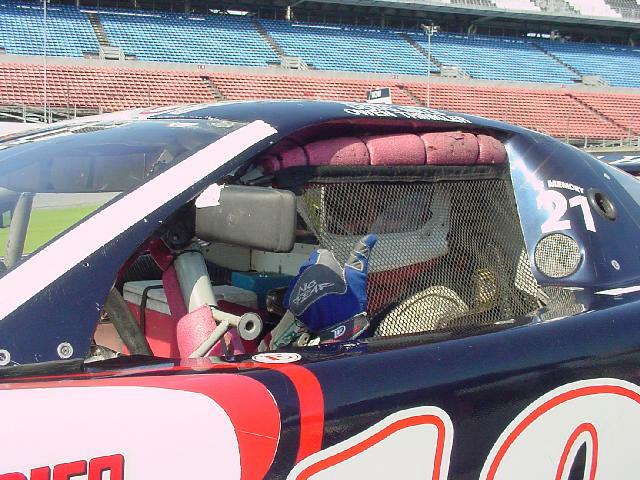 Racing at Virginia Int'l Raceway. Kerry ready to 'go green' at Daytona.